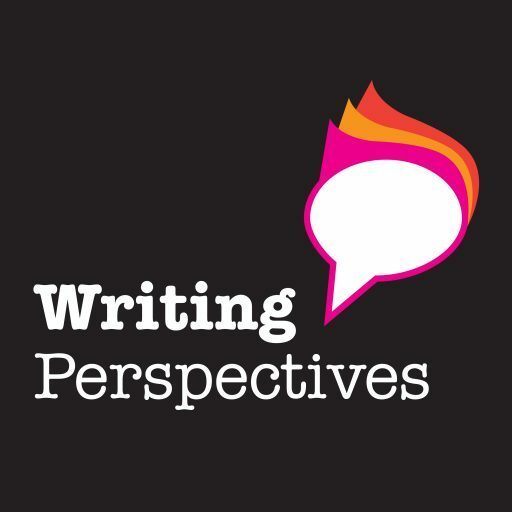 I’ve created a short, ten question survey to help me better understand what you want to hear on Writing Perspectives Podcast. I really want to make sure the interviews and guests are what you want to hear. So: if you are a writer, would love to be a writer or you work with writers then please let me know what you think by following this link. If you can’t fit it into the survey then please leave a comment on this post.